A podcast about the people and ideas behind your favorite online brands. 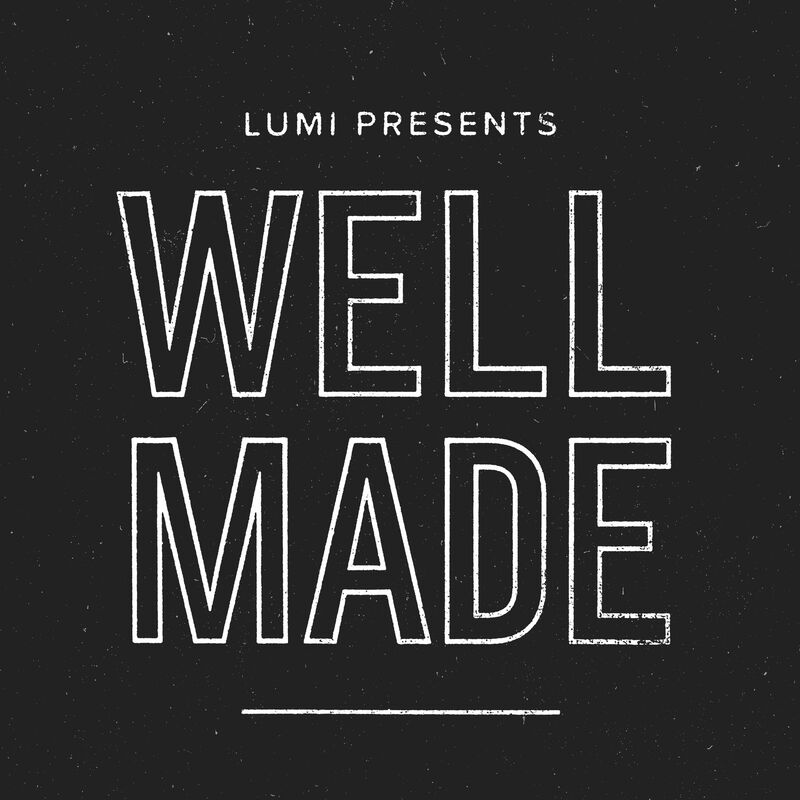 Hosted by Lumi co-founder Stephan Ango. An interview about science fiction, Los Angeles, and the the history of women in technology with the artistic duo, YACHT. Frank Body co-founder and Creative Director Jess Hatzis shares her strategies for creating the signature voice of the original coffee scrub brand. Parachute Home founder Ariel Kaye is on the podcast talking about the importance of branding and manufacturing when it comes redesigning home essentials. Cotton Bureau founders Jay and Nate drop the big news about why and how they're launching their own line of blank t-shirts. In this episode, Matt Alexander talks about how his experimental brands are revamping retail.